Seawoods Darawe, Nerul: The Master Blaster Cricketer Sachin Tendulkar received a grand welcome by his hundreds of Fans who waited for him for hours at Seawoods Grand Central Mall. 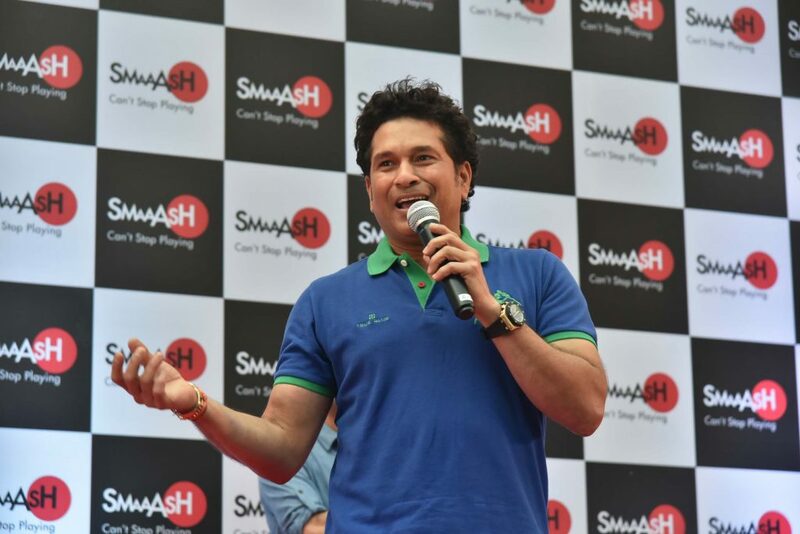 Tendulkar visited here to open his backed sports-based entertainment company Smaaash Entertainment’s gaming and entertainment arena ‘SMAAASH’. Speaking on the occasion Sachin said, “India is a Sports loving Nation, but it has to become a Sports playing Nation. This will ensure good health of every citizen here.” He further expressed, “My grand mother during my teenage used to say me ‘Health is Wealth’ and since than i believe in being fit. By 2020 our Nation will have the highest numbers of Youths. If they are not Fit than it will be a disaster for our Country”. Vishwanath Kotian, CFO at SMAAASH informed, “After experiencing immense success in different cities, Smaaash promises to provide entertainment with a difference in the city of Navi Mumbai. Whether you want to improve your sports skills, spend an active weekend with friends or just unwind with the family, Smaaash is a place that has it all”. Smaaash houses over 30 Urban Games which includes one-of-its-kind 360-degree Smaaash Cricket Simulator, Twilight Bowling, Virtual Reality games like Finger Coaster, Jurassic Escape, Walk the plank and apart from classic Arcade Games, other experiences to look forward to are the Human Claw and Camel Race which are new additions to SMAAASH redemption games where people win lots of prizes. SMAAASH will soon be launching their own ‘Navi Mumbai Pub Exchange’ where one can indulge and relax with great food and drinks. SMAAASH presently owns and operates over 30 + family entertainment centers across India. SMAAASH which is currently going through a global expansion, owns an entertainment center in the Mall of America, Minneapolis, USA, and is in the process of opening in Dubai soon. 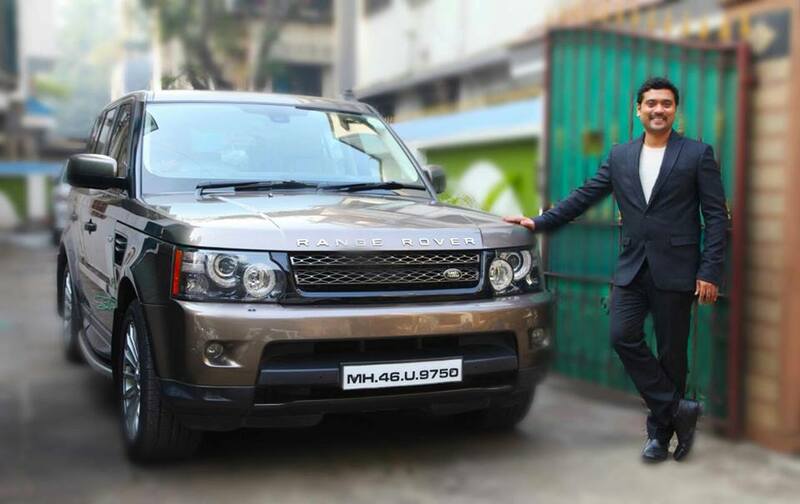 SMAAASH has a market leader position in India, and is experiencing rapid growth. 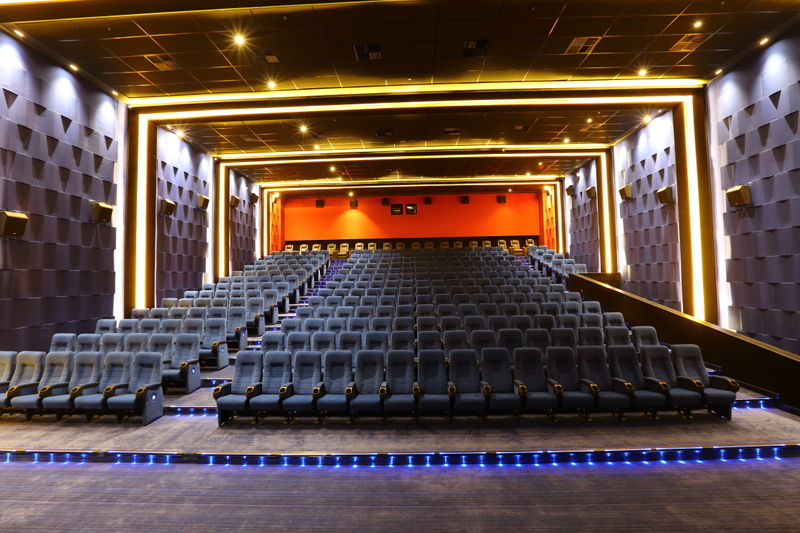 Globally, SMAAASH’s entertainment centers cover an area of over 750,000 square feet, and have entertained around 5 million + customers to date. Sachin Tendulkar has an 18% equity stake in Smaaash, that was founded in 2009 by Shripal Morakhia, who was behind institutional brokerage firm SSKI and retail brokerage firm Sharekhan. Smaaash is eyeing a Rs 200-crore or $30-million equity round for its further expansion. The Smaaash is planning to have more than 800 centres across globe.